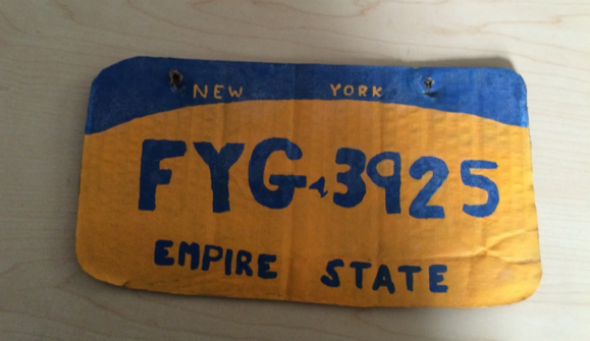 Homemade license plate: Funny, but not legal. 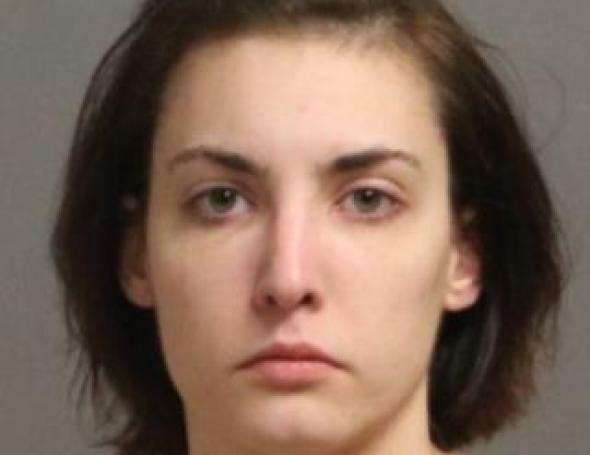 Twenty-eight-year-old Amanda Schweickert, who was arrested near Buffalo on Thursday with the item above on her car where a real license plate was supposed to go, is a hero. The car she was driving wasn’t registered or insured, either. Here’s to you, 28-year-old Amanda Schweickert.